Before I start my post. Just a random photo unrelated to the post. Also, #prayforMH370. I really hope everyone on board will be save. So today was my lepak lepak day out + groceries shopping day. I've went out with my housemates and I thought okay, I'll go and restock in Giant. After my god-knows-how-long shopping, I walk passes Guardian and spotted something. 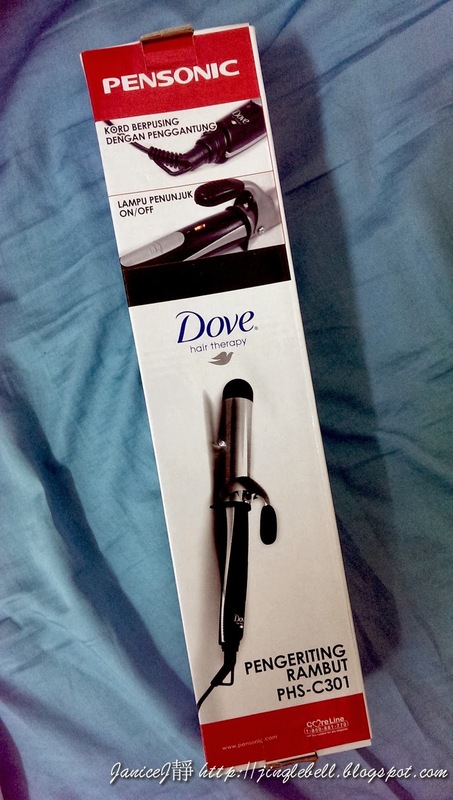 Dove giving out hair curler. I then walk closer to check it out. YES. PENSONIC HAIR CURLER(worth RM84) FOR FREE*. no annoying competition, no lucky draws. 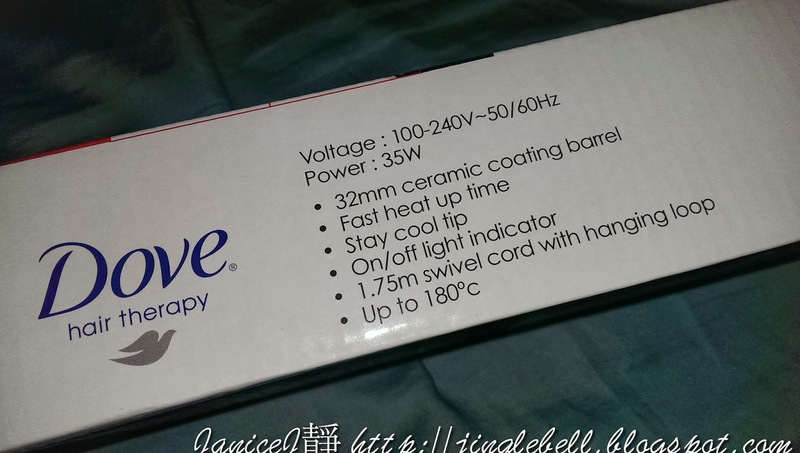 Then I found out that when you *spend RM40 and above on Dove products, you get the curler. For guardian, you get a RM5 voucher to spend on everything when you spend RM50 and above. 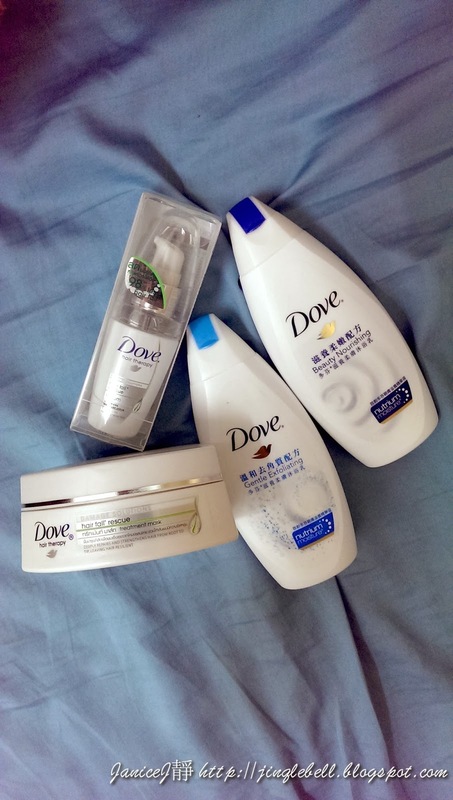 Being a super kiam girl I started to aim which Dove products I want to buy. After lots of calculation, I managed to get products that is suitable for my hair and body, at the price closest to get the free curler. Below was the products I got for myself, mainly from hair fall control range. I don't usually use Dove products so I just got myself some hair mask and serum to try out. However, that's something that confused me bout the Hair fall rescue products, cause written there in the instruction I am not allowed to use it on my hair roots. Was wondering how can that help with hair fall? hmms. 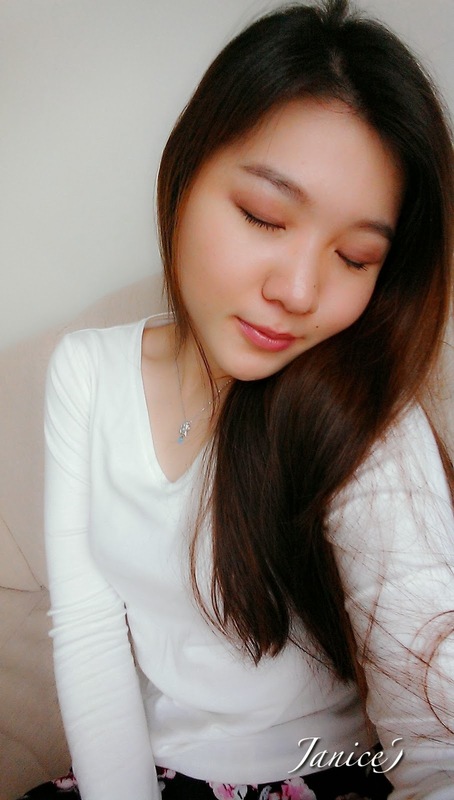 Guess I'll stick to my home remedies for thicker volume hair while using these products. P/s: Just googled that the system is to target hair breakage, not the one from the hair root. Showing off my new curler! Always wanted to get one but I didn't because I know I won't use it often. But now I got one for free YAY~! Some specifications for the curler. Although this is a gift, but still Pensonic made the curler in good quality. Check out the ceramic coating barrel which doesn't hurt the hair as much. 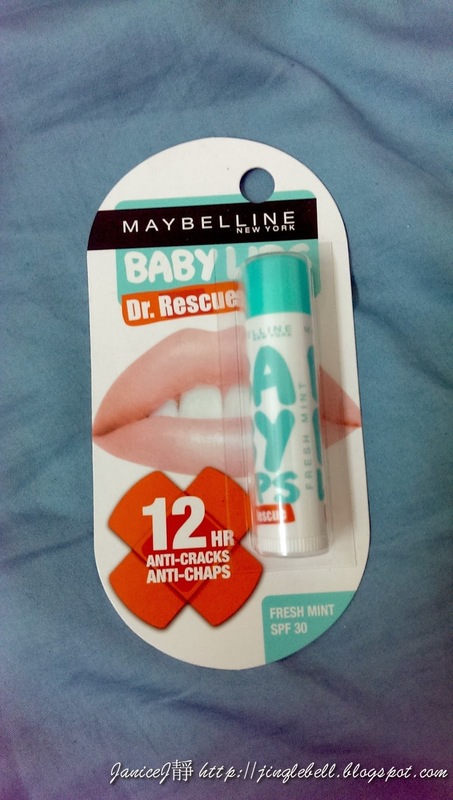 Then I used my voucher on this infamous Maybelline baby lips chapstick! Every girls need a chapstick! Was thinking if I should get the one with colour then I couldn't decide on which colour I like. Ended up bought this anti-cracks and anti-chaps one, since this is the last one I see. I love to use lip balm on my lips at night. I'll usually apply a thick layer so my lips appear super soft the next morning! The Maybelline Baby Lips is priced at RM 9.81 after discount. 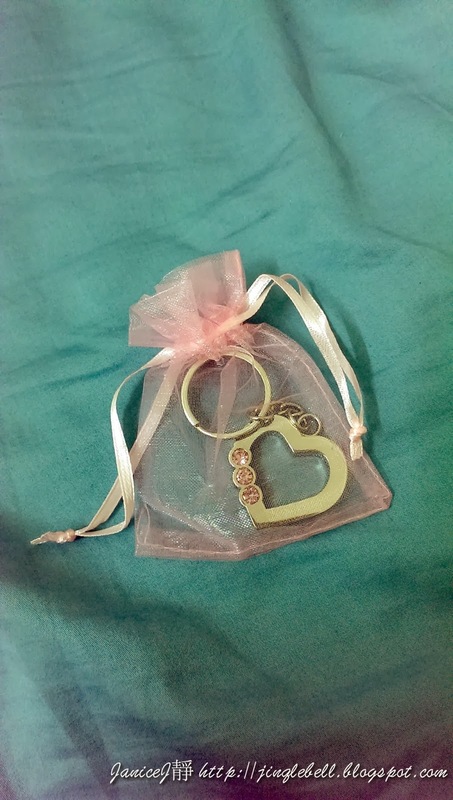 I also got myself this cute heart shaped key chain at RM 2. This was a Pwp item when you purchase any Dove products for RM30 and above(if I'm not mistaken). All money from the sales of this keychain will goes to the abused woman and children association. I'll probably do some review on the hair curler and baby lips chapstick later on. Be sure to grab the hair curler before it's gone! I believe that it is available in major pharmacy. Check out Watsons and Guardians! hi does the curler work as good as the usual ones?